BURBANK & REDWOOD CITY, Calif.--(BUSINESS WIRE)--The Walt Disney Company (NYSE: DIS) and Electronic Arts Inc. (NASDAQ: EA) today announced a new multi-year exclusive licensing agreement to develop and publish globally new games based on Star Wars characters and storylines. I just hope some good games come out of this. Be prepared to pay $1.99 if you want a purple lightsaber! 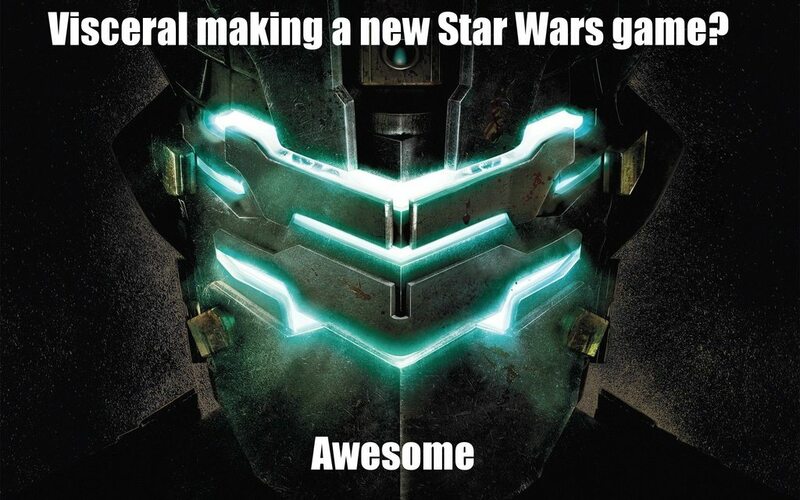 No issues with that here, Bioware has the experience to make some decent Star Wars games. Let's hope it's dead. It wasn't far enough along for some other team to just pick it up and complete it. 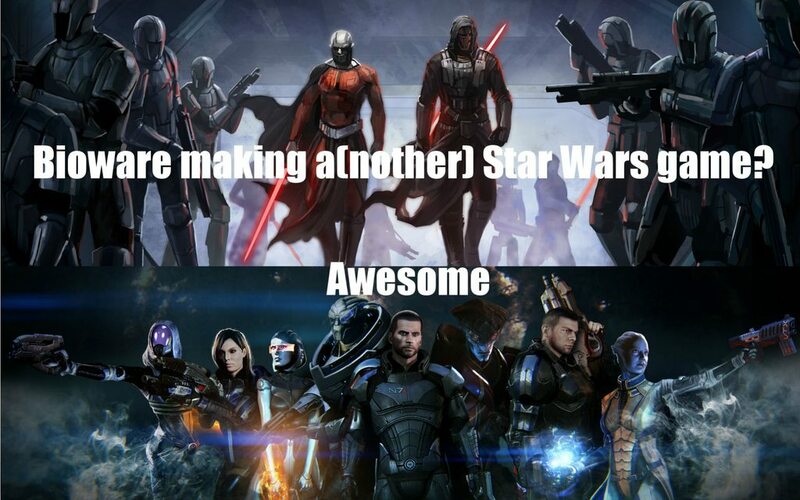 I agree with fumanstan, Bioware has some pretty decent skills that mix well with Star Wars. I would love a proper KotoR 3. Yeah. I loved the concept though. Maybe a new take on it? I'd like some side story games like it. So will these have the LucasArts logo on them, seeing as that studio has become little more than a holding company? 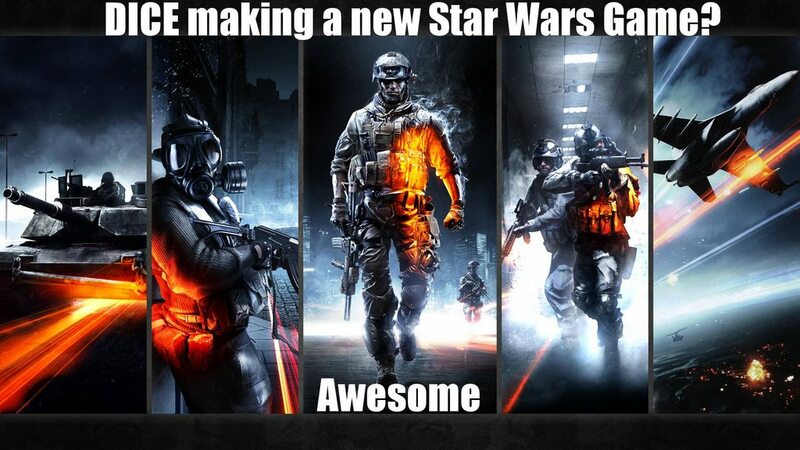 That's great for RPGs, but not so much for those of us hoping for a new Rogue Squadron or Tie Fighter. My favorite SW games have always been the ones that focused on flying the ships. At this point, I'd be happy with a remastered set of the 3 RS games. I doubt they do any more. Any future games will probably be multiplayer battles in which flying is just a minor component of it and the singleplayer campaign is lacking - especially with EA running the show. I understand that EA is the evil empire (well maybe #2 behind Activision) but they have the manpower to make far better games than Lucasarts has been giving us as of late. I wonder where the LEGO Star Wars brand falls in all this. Yeah, but I doubt that was going to happen at other studios either. Flight combat games seem to be dead for the most part, at least as far as big budget popular title. Aside from Bioware with RPG's, DICE would be able to take an action/shooter Star Wars game as well. Same! As fun as the RS games were, they were limited by the size of the maps, and necessary slow speed. Now, I'm assuming they could actually make a map large enough, and fast enough to at least get close to the films scale. This would be a blast to play imo. (even the prequel themed levels) Somebody eventually has to be able to make a game like that... esp w/ with the widescreen aspect ratio, 3D capabilities, etc. That's the SW game I want! No. Creatively bankrupt maybe, but financially they're doing fine. You may be thinking of THQ, which went bankrupt recently. It looks like the publishing rights went to EA. They already added help pages for the games to their site. Not exactly financially fine. They just laid off like 10% of their employees. Yup. I know it's easy to see EA and want to call them evil, but that's 3 fantastic studios they're putting on the property. I can already see Jar Jar Binks in Tiger Woods 15.